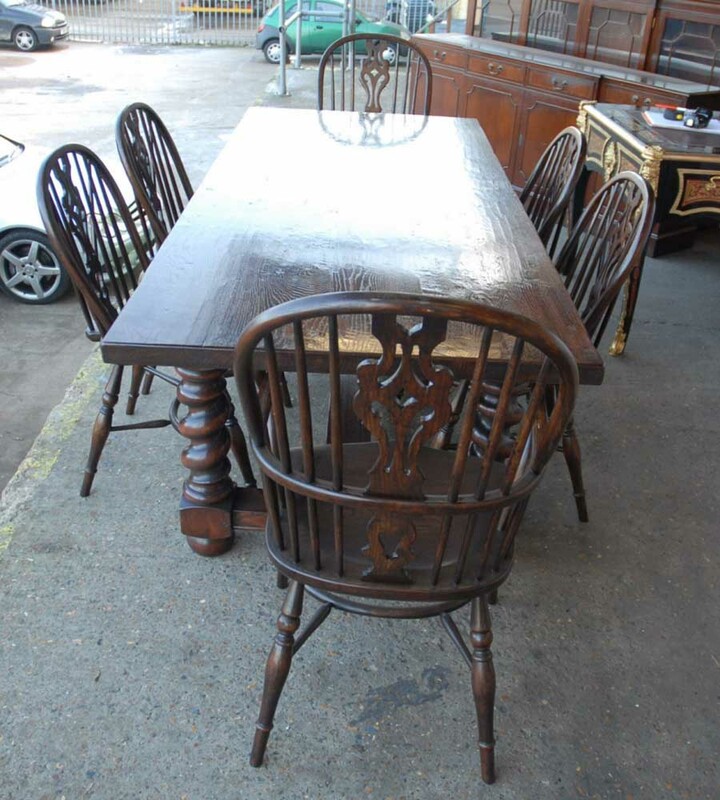 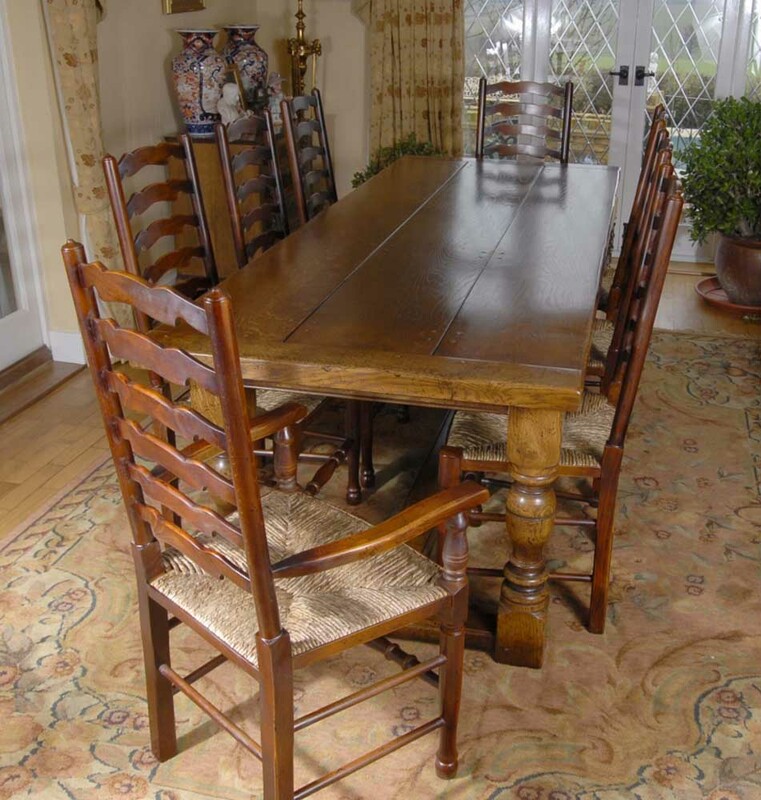 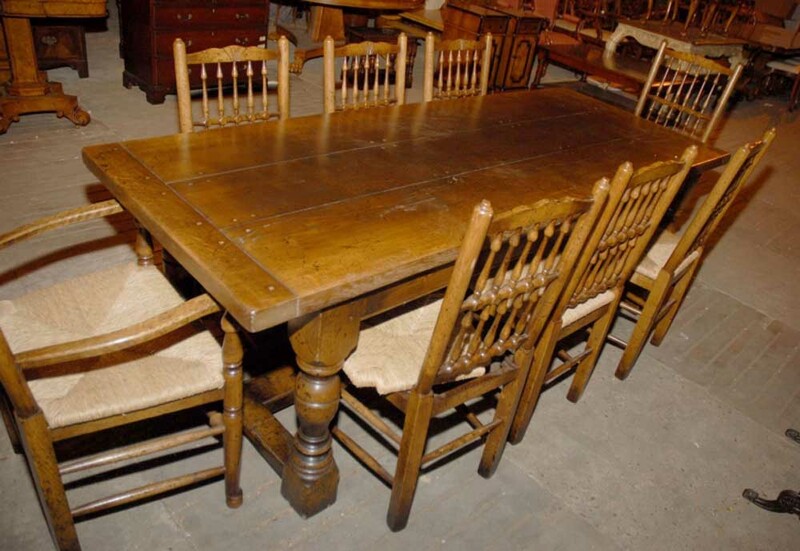 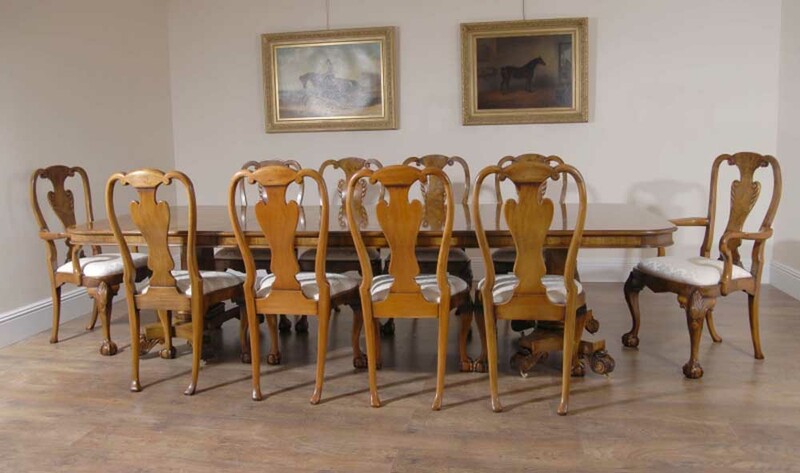 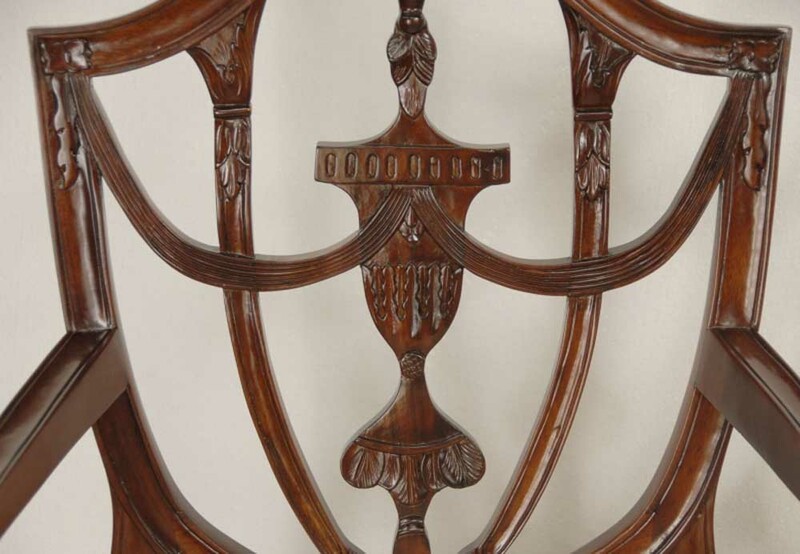 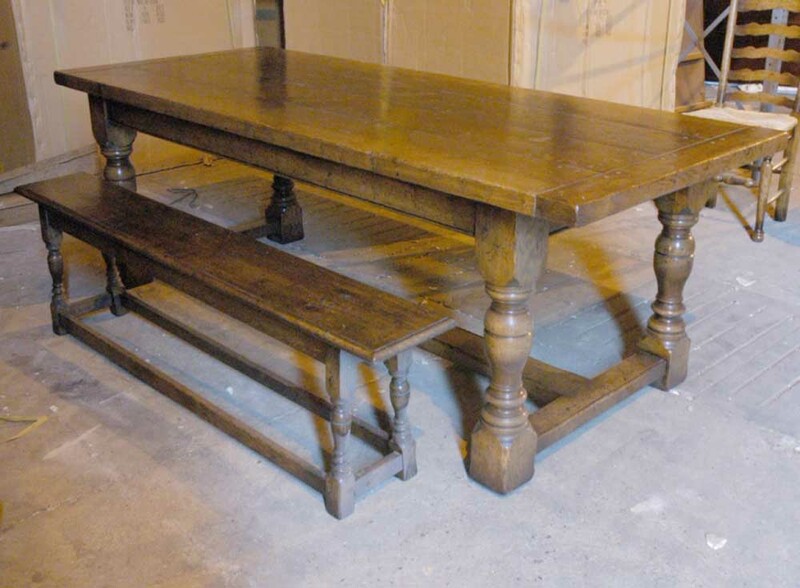 You are vieiwing a gorgeous set of 8 English ladderback chairs around a gorgeous matching oak refectory table in oak. 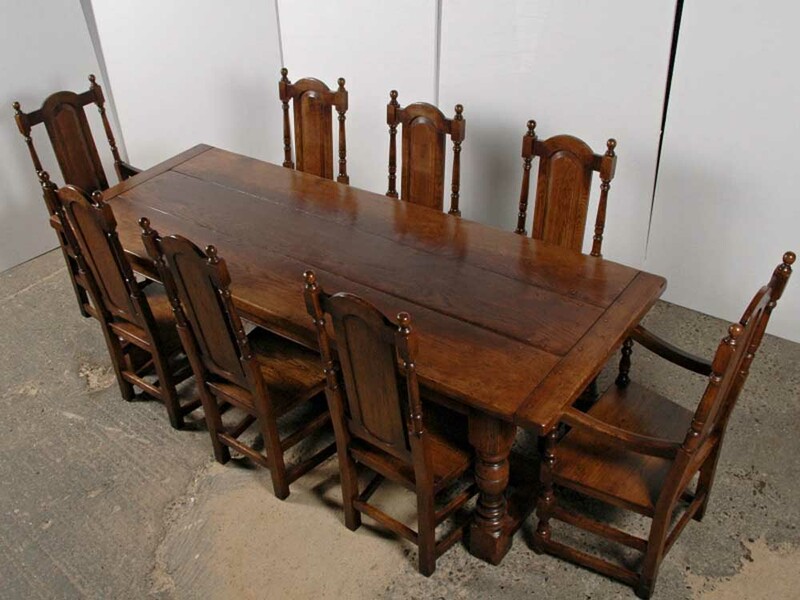 I hope the photos do this stunning set some justice, they are certainly more impressive in the flesh and this really is the ultimate in home or kitchen dining. 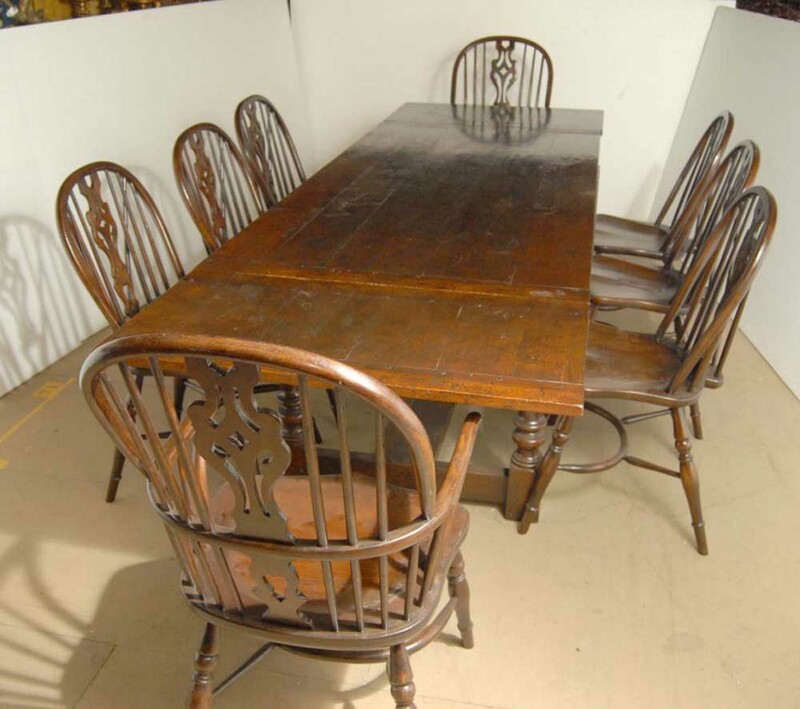 We bought this set from a dealer in Diss, Norfolk. 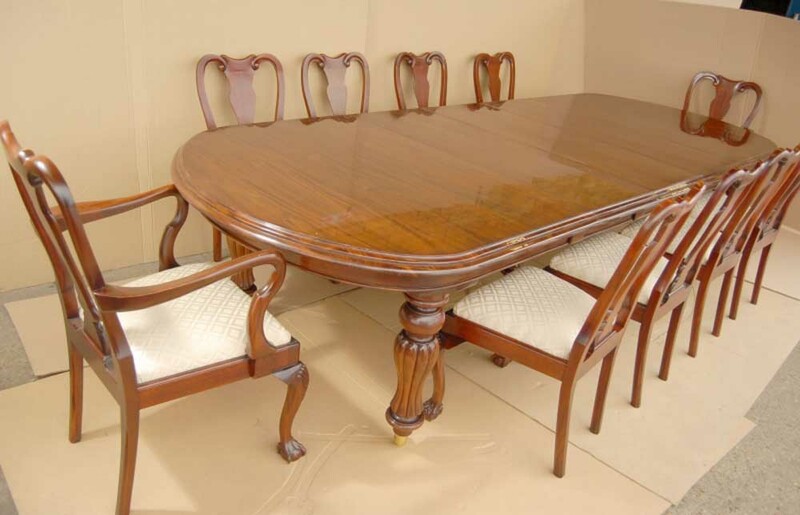 It\’s offered in very good condition ready for home use right away.